These delicious, sweet, Chocolate Chip Cookies are full of protein and have a drizzle of delectable chocolate icing on top. 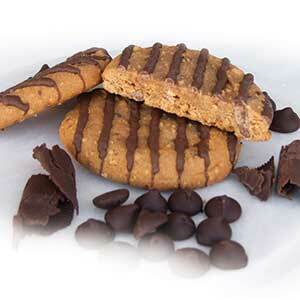 With new and improved ingredients and recipe, these cookies have the taste and texture of fresh-baked from the oven! Our newest Non-Limited ITG addition! Light, crispy and crunchy, with a zesty kick! 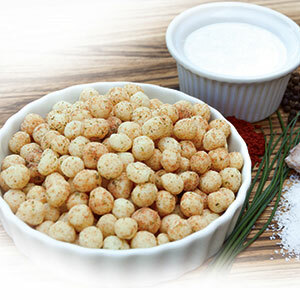 ITG Zesty Ranch Puffs are a great snack, partial meal replacement, or as a crunchy flavorful topping on your salads. Only 2 grams of carbs and 18 grams of protein! New! 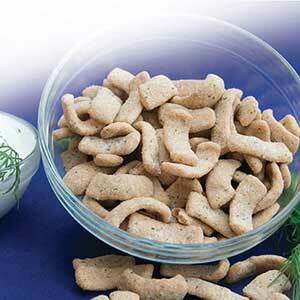 ITG Sour Cream Dill Crisps have the fresh taste of dill and sour cream with a crunch! Perfect as a partial meal replacement or a topping over salad or vegetables. 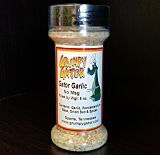 "Increase Energy - Manage Stress - Remove Toxins"
Try Our Grumpy Gator Seasonings! Spice up your vegetables and lean proteins for dinner with Grumpy Gator Seasonings! Don't settle for bland food again. These seasoning blends go well with seafood, chicken, beef and vegetables. Click images to view in the ITG Shop. ITG has Optional Diet Supplements to help enhance your inch loss, help curb your cravings and increase fat burning. Click on image for more details about these products. ITG Inches To Go! Enhance Your Inch Loss! ITG Crave Support! Helps those cravings and hunger pains go away! ITG Thermo Tonic! 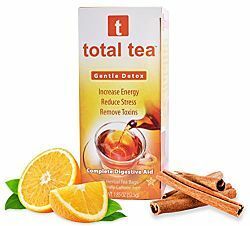 Help increase energy and burn fat! Hear what some of our local clinics have to say about ITG Diet. “Our focus on patient care was the reason to bring in the ITG Diet Plan. We provide an in-depth, personalized client evaluation to every patient seeking help in weight management issues. We have been very happy with the results our patients have experienced with ITG Diet. Many have been able to reduce and/or eliminate medications, in addition to meeting their weight loss goals." “The ITG Diet Plan has been a great success at Stern Cardiovascular Foundation. We have been able to help so many of our patients lose weight. This has made our patients feel better about themselves and has allowed many of them to decrease their blood pressure, diabetes, and cholesterol medications. We are very proud to offer the ITG Diet Plan to our patients." If you’d like, you can recommend your local healthcare professional to the ITG Diet Plan by emailing their practice contact information to laurel@itgdiet.com. Have you visited our facebook page? Connect with us and join the conversation. We'll be bringing you valuable nutrition and weight loss tips and it's a great place to connect with others members on the ITG Diet.